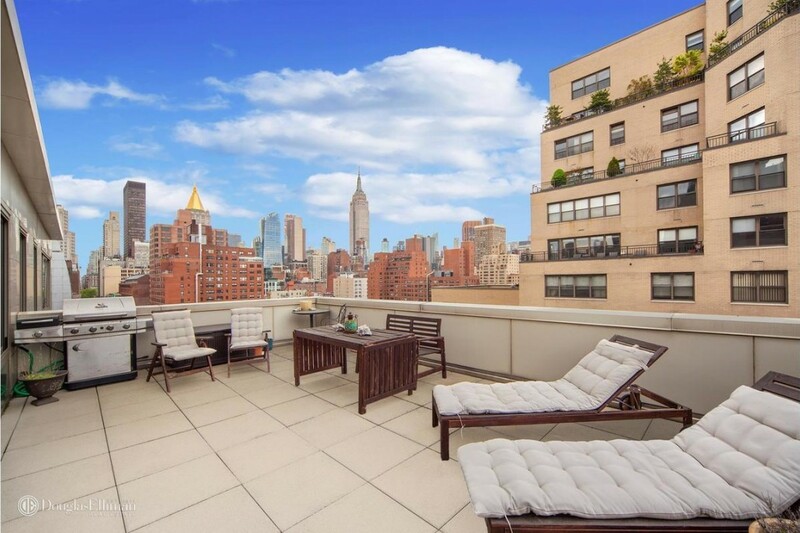 This Kips Bay penthouse with Empire State Building views can be yours for less than $1 million. What does a penthouse mean? The designation has been stretched in recent years by developers who use staggered roofs and setbacks at the top of their building to create multiple penthouses—meaning you can technically live in a penthouse and still not be on the top floor. So you should look for a penthouse on or near the top of a building, and it also should have sizable outdoor space—like a wrap-around terrace. 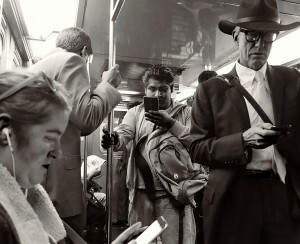 Otherwise, what’s the point of paying all that extra money? And a good view is key: There has to be something to envy. A top floor in a tenement building, even if there is an elevator, does not count. And yes, that was one of the penthouse listing results. 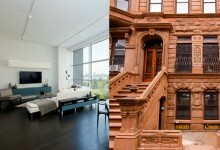 Below are five Manhattan penthouse apartments that make the cut, ranging from $629,000 to $2.5 million. 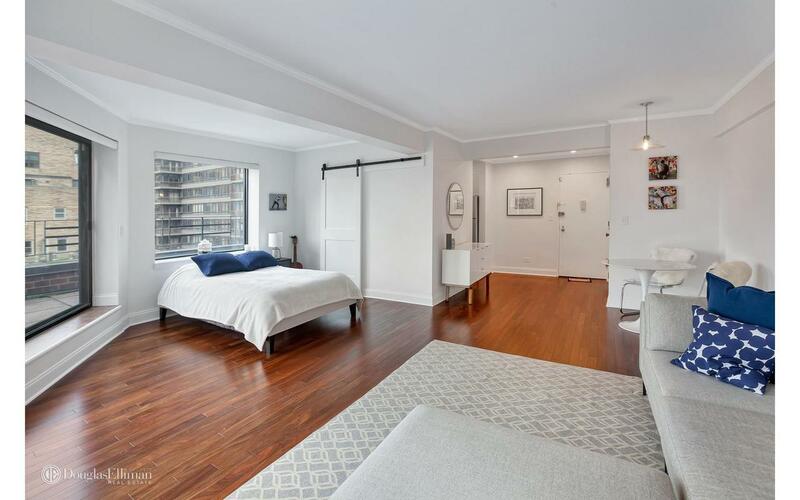 Some penthouses come in small packages, like this newly renovated studio, which can be converted into a one bedroom. The co-op includes more than 300 square feet of a private terrace with north and east views. It’s in a pet-friendly building that allows subletting, co-purchasing, and pieds-a-terre, with board approval. It is listed for $629,000. Monthly maintenance is $1,213. 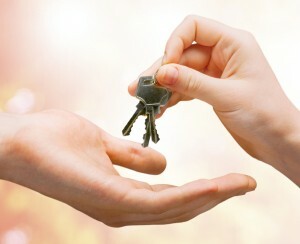 The open house is scheduled for Sunday, July 22nd, noon-1:30 p.m. 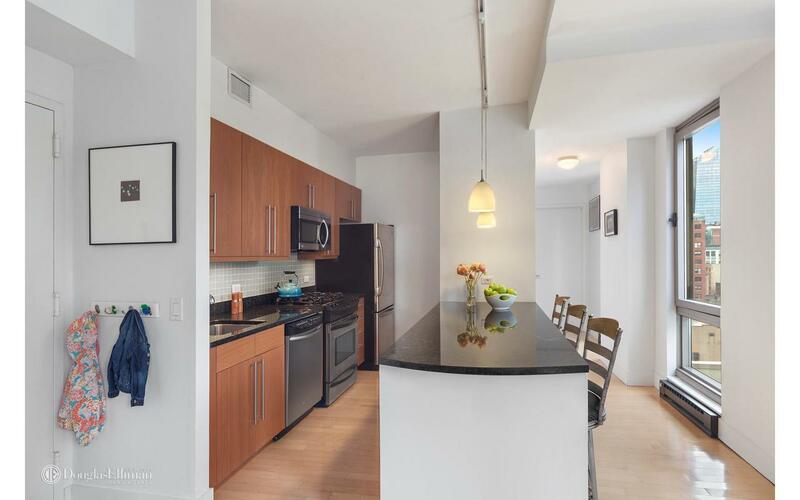 This one-bedroom, one-bath co-op also in Turtle Bay offers three exposures: south, east, and west. It also comes with two terraces, one off the bedroom and a larger one off the living/dining area, plus a wood-burning fireplace. It’s listed for $949,000. Monthly maintenance is $2,645. The open house is set for Sunday, July 22nd, noon-1 p.m. 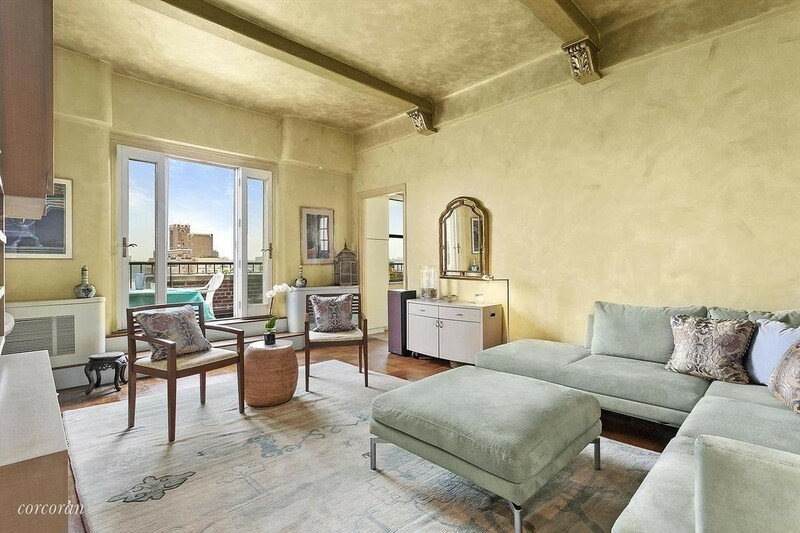 Located in Kips Bay, this one-bedroom, one-bath co-op (also above), designed by architect Stephen B. Jacobs, boasts a terrace with views of the Empire State Building. The “pin-drop quiet” apartment has a master bedroom with a wall of windows and custom-designed closet. It asking $995,000. Monthly maintenance is $2,596. 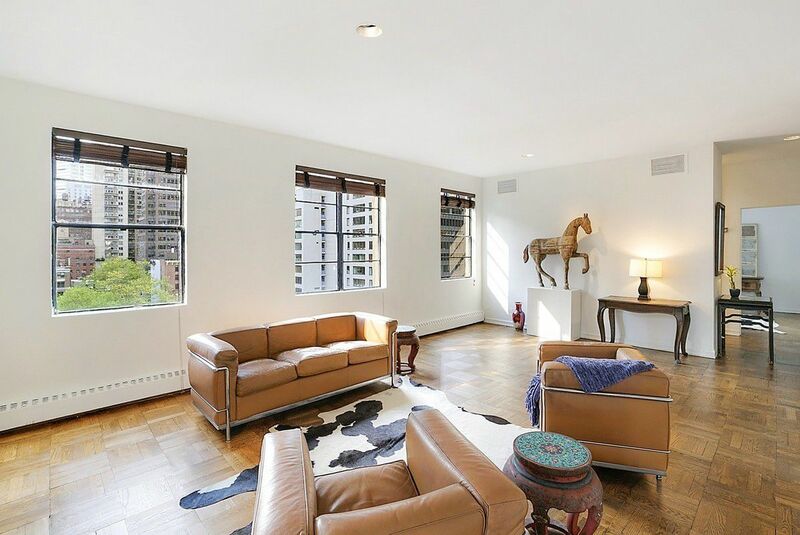 The open house will be held Sunday, July 22nd, 1:30-2:30 p.m.
Perched on the 17th floor of an Upper West Side prewar building, this two-bedroom, one-bath co-op features a wrap around terrace facing north, south, and west, meaning gorgeous sunsets and Hudson River views. There’s an arched, stained glass window in the kitchen, the living room features built-in cabinetry and storage shelves, and the bedroom has floor-to-ceiling closets. It is listed for $1,995,000. Monthly maintenance is $2,650. The open house is planned for Sunday, July 22nd, 2-4 p.m., by appointment only. 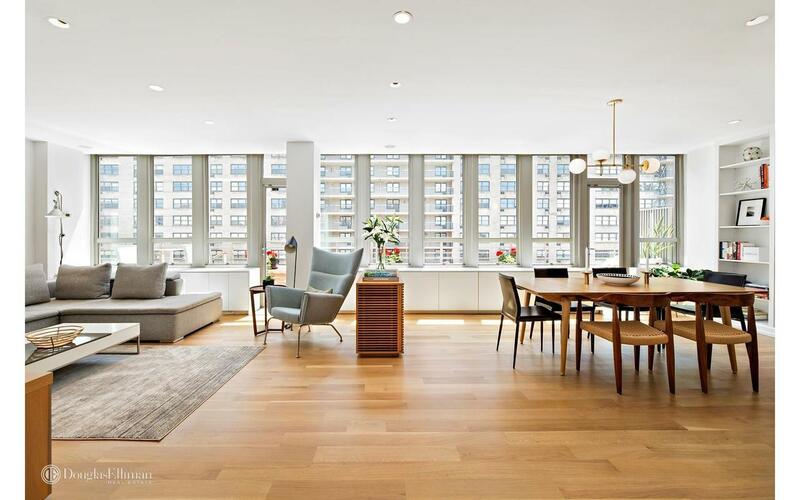 This three-bedroom, two-bath co-op (currently configured as a two bedroom) is located in a building on the Upper West Side designed by architect Morris Lapidus, and was renovated by Desai Chia Architects. The south-facing terrace spans the length of the apartment, which features a chef’s kitchen, three entrances to the terrace, a wall of built-in bookcases, and several custom closets. It is asking $2,499,000. Monthly maintenance is $3,128. The open house will be held Sunday, July 22nd, noon-1:30 p.m.